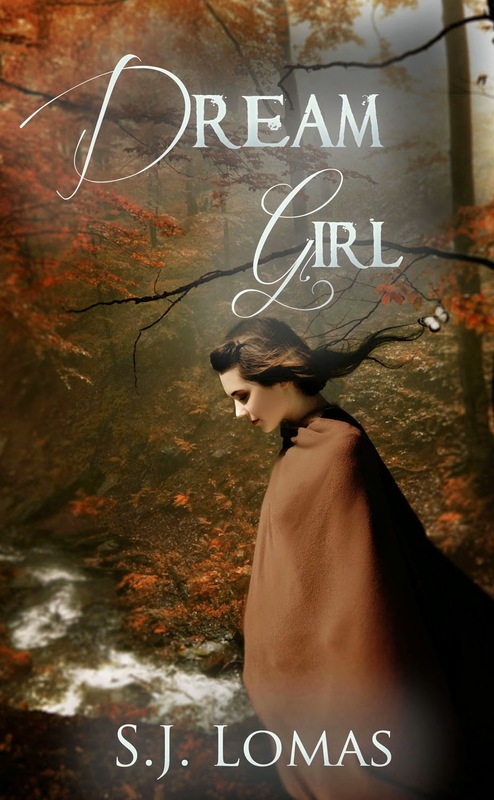 Thank you for joining us on the Virtual Book Tour for Dream Girl (30 October 2013, Scribe Publishing), a young adult adventure romance by S.J. Lomas. “Told in very short chapters with alternating points-of-view, Dream Girl tells an enticing story of friendship, adventure, and determining one’s path in life.” - Randy-Lynne Wach, Review for San Francisco Book Review. Author S.J. Lomas will be awarding a $10 Amazon or Barnes & Noble Gift Card to a randomly drawn winner via Rafflecopter - the more you comment, the better your chances of winning. So do make sure to follow today's tour, message and share your thoughts with the author! The Far End of Happy is a powerful new novel based on author Kathryn Craft’s personal experience with a stand-off involving her husband. "Here Craft delivers 'real, raw emotion' (Library Journal) exploring a marriage unravelled by mental illness; and one man’s spiral towards a violent conclusion that tests the courage, love, and hope of the three women he leaves behind. 'When the emotionally troubled Jeff engages police in a deadly stand-off, his wife, mother-in-law, and mother struggle to understand why the man they love has turned his back on the life they have given him, the one they all believe is still worth living. 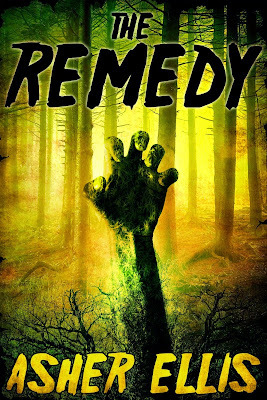 THE REMEDY (April 8, 2015, Full Fathom Five Digital) is a gripping tale of a college vacation gone horrifically wrong. In his début novel with Full Fathom Five Digital, Asher Ellis displays a disturbing knack for campy fun and backwoods gore. It’s Warm Bodies and The Strain meets Spring Breakers, and definitely not for the faint of heart. Today we have the pleasure of meeting up with author Asher Ellis and talk about his brilliant début novel, The Remedy, our favourite book of the year so far. "Straight-A student from the University of Vermont, Leigh Swanson, knew she should never have gotten in that car. A raucous, booze-filled weekend in Montreal sounded like a bad idea from that start. But, following the incessant nagging from her roommate, she finally gave in— against her better judgement. However, when a half-baked scheme to smuggle illegal substances across the border takes a turn for the worse, the gang finds themselves lost deep in the woods, terrorized by a contagious deadly fungus and hunted by a family of twisted, interbred cannibals. And these kids are about to discover that, sometimes, the only thing worse than the sickness itself is The Remedy." There’s been a tragic accident: the old man fell asleep in his chair, woke up in the dark, fell and hit his head on the mantelpiece. But the Crime Scene Manager isn't happy. There are just too many details that aren't quite right and Charles Michaelson’s accident becomes a suspicious death. And, as DCI Warren Jones investigates, he and his team discover that all is not as it appears to be in the dead man’s caring family when his son-in-law disappears. Then they uncover some dark secrets in Michaelson’s past and a motive for murder." 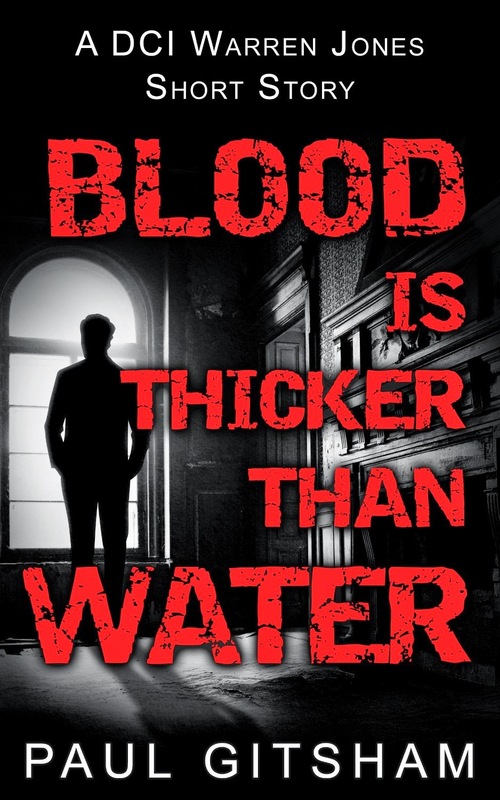 "Blood Is Thicker Than Water" is a novella, just under 80 pages in length, featuring DCI Warren Jones, who comes across as a very thorough, just and compassionate human being. This police procedural is set in the UK (Middlesbury, in Beds and Herts) and is narrated in the third person, in a clean and near clinical manner - the author's scientific mind does shine through in his writing.